Web is awesome.We help you use it better. 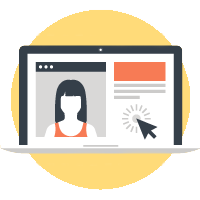 We specialise in designing and developing clean , modern and professional websites and web applications. We discuss , make a strategy and start with the design process. We make sure we deliver the best based on the requirements. We help businesses with a professional corporate website , individuals with a creative personal portfolio and/or a blog. We support startups helping with their online presence. 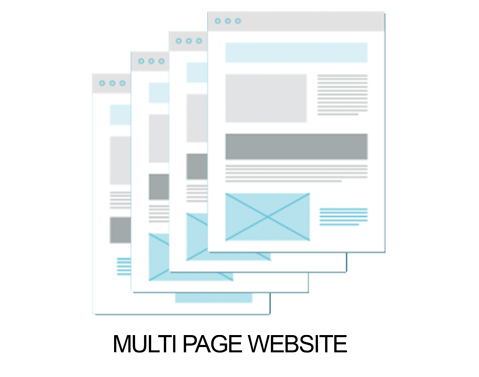 We design a clean website making it easy for the end user. 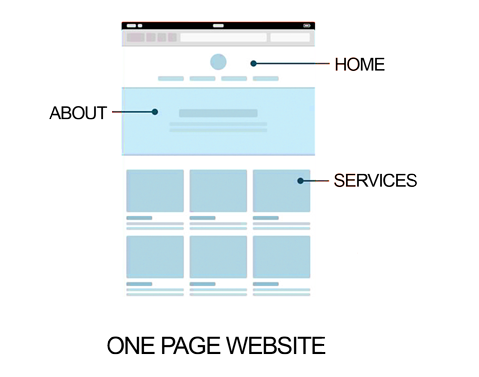 We follow modern trends considering website performance. We understand the goal of the website and design a website to achieve the goals using recommendations on design and technology. 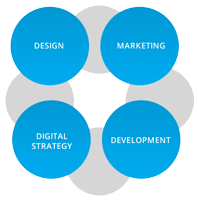 We use modern technologies such as Html5 , css3 , svg , canvas etc to make use of the most digital and engagement. 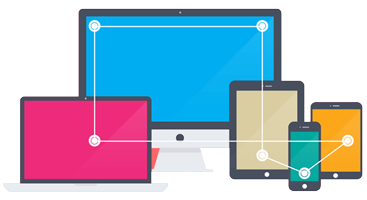 We design a website which is flexible enough to work smoothly in every device including desktops , laptops , tablets and mobile. We help you with developing a custom content management system based on your requirements, with a user friendly admin panel from where you can manage your website without any programming knowledge. 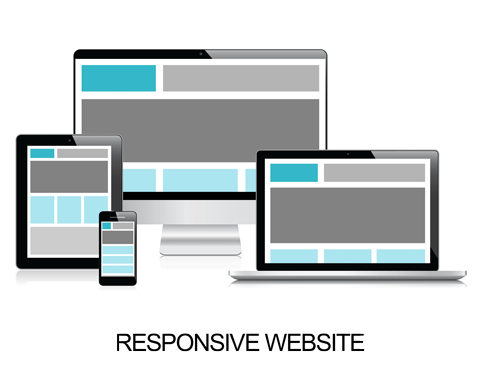 We also develop web applications including E-commerce, restaurant management, product management etc. Wordpress is a very famous CMS because of its flexibility and is very easy to learn and simple. We have specialized with wordpress development and use it for most of our web sites.